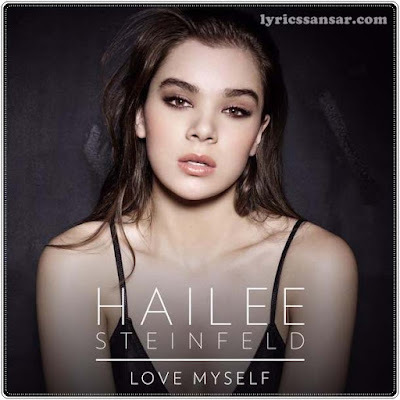 “Love Myself” is the debut single from singer and actress Hailee Steinfeld, following such features as an appearance in Pitch Perfect 2 and a cameo in the music video for Taylor Swift’s “Bad Blood.” The track, cowritten with Julia Michaels and with producers including Captain Cuts and Futuristiks, was released on August 6, 2015. The song speaks on coping after a breakup and realizing self-value, while also functioning as an implicit masturbation-anthem. “Love Myself” will also be an upcoming selection for iHeartRadio’s On The Verge airplay initiative.